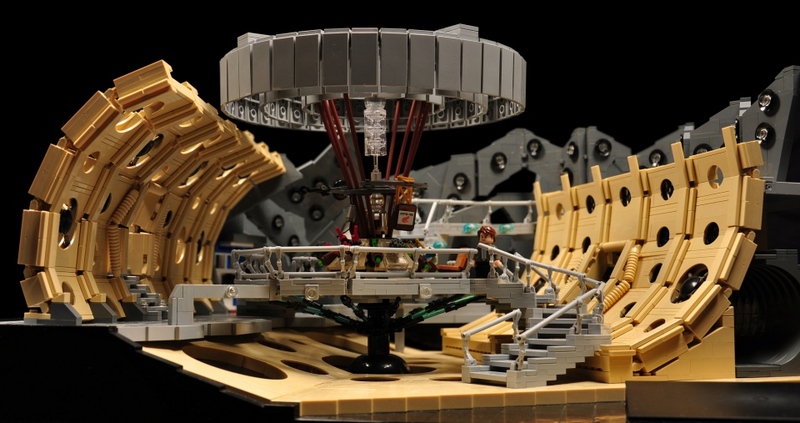 We’re getting an official Doctor Who LEGO go set later this year, but check out this masterpiece recreation of the 11th Doctor’s Console Room by Flickr user Thorsten Bonsch (aka Xenomurphy). 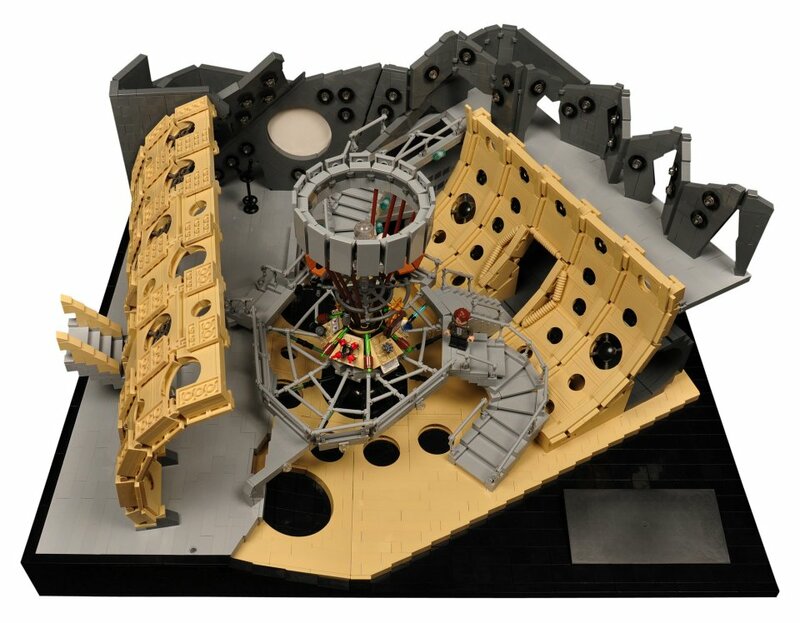 He started the build back in 2012, and he planned on finishing it in time to celebrate the show’s 50th anniversary in 2013, but building a detailed console room like this takes time and a ton of work. However, now he has finished it, and it looks like it was worth the time and effort. 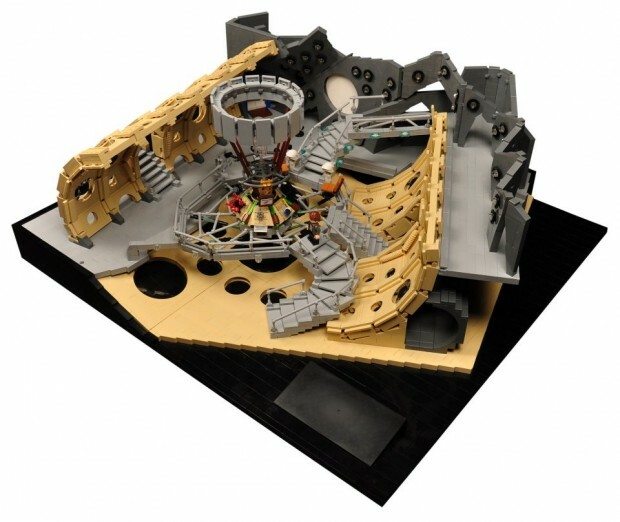 In fact, it is one of the coolest LEGO console rooms I have ever seen. I want to put my figures in it and play like a kid. Check out more pics of the build over at MOCpages.